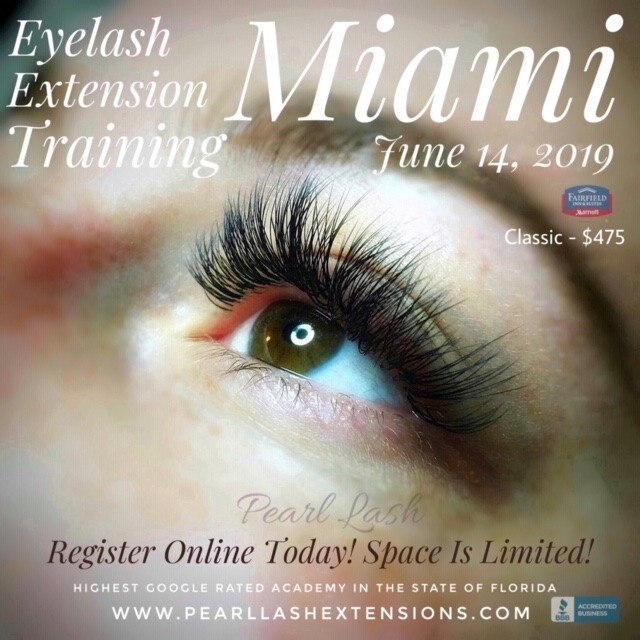 On behalf of our entire Pearl Lash team, we would like to congratulate the latest Pearl Lash Academy graduates. A total of 20 new Certified Lash Artists are now armed with the best knowledge and expertise to conquer the beauty world! 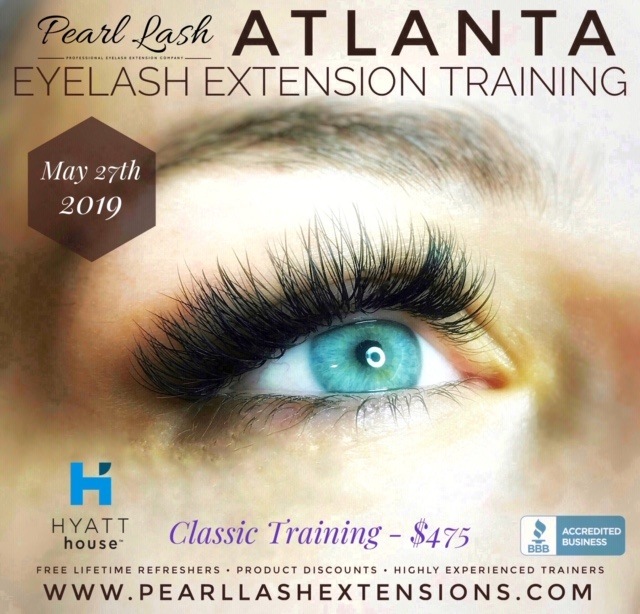 Our students already know what Pearl Lash Certification provides, on top of the highest quality professional education in the industry is continuous support from our master trainer, discount on all professional products including free shipping, free lifetime refresher training as well as access to advanced classes available only to previous Pearl Lash students. Pearl Lash New Pearl Points program is a great way to additional savings for all our students. 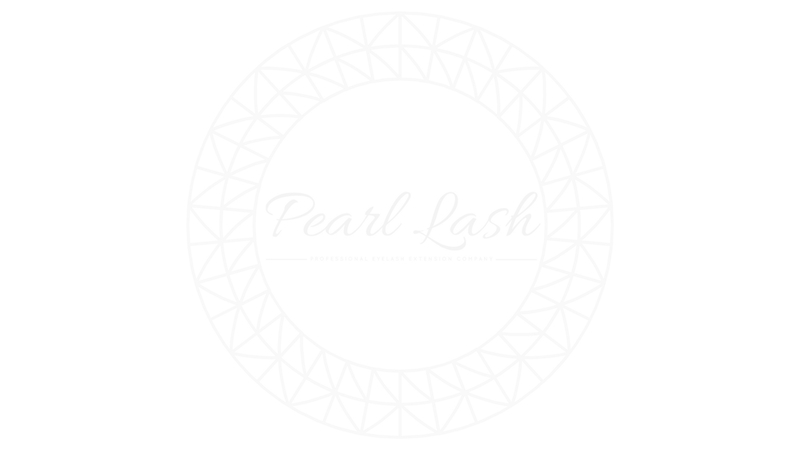 The program provides triple the savings (product discount + free shipping + Pearl Points earned for every dollar spent) on everyday supply purchases to help assist our lash artists while they establish themselves in the beauty world. Please enjoy the photos from our Atlanta! For the latest training event schedule updates follow this link.